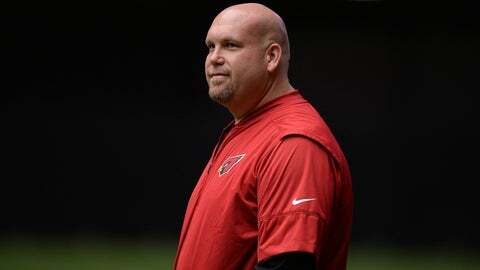 TEMPE, Ariz. — The Arizona Cardinals have extended the contract of general manager Steve Keim through 2022. Keim is a 19-year employee of the Cardinals, starting as a college scout in 1999. He worked his way up through the ranks to be hired as general manager on Jan. 8, 2013, just in time to help team president Michael Bidwill interview and hire Bruce Arians as head coach. Now Keim’s focus is on quarterbacks. There aren’t any on the Arizona roster.